Chris and I were interviewed by Liz Ohanesian for her write up about the San Diego Comic-Con! 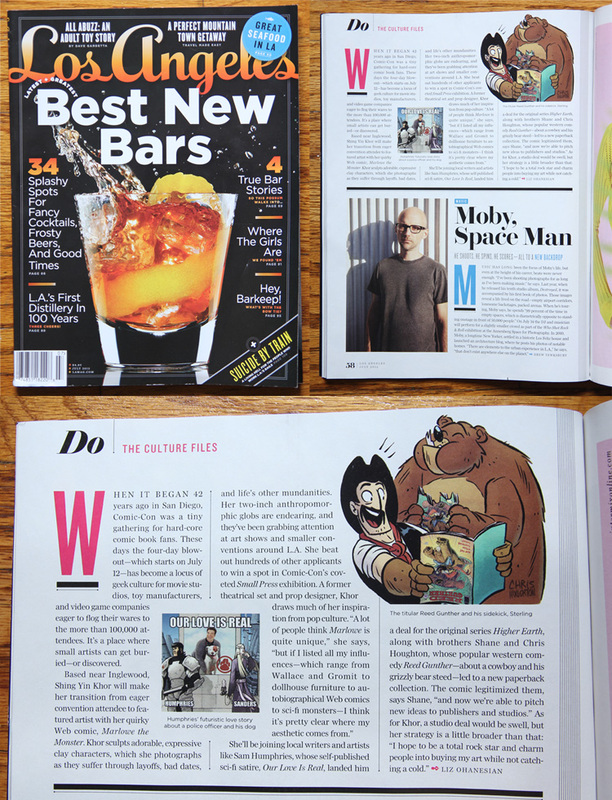 We are mentioned along with our good buddy, Sam Humphries, the unstoppable comic writer who currently has about 4,000 monthly titles out right now. 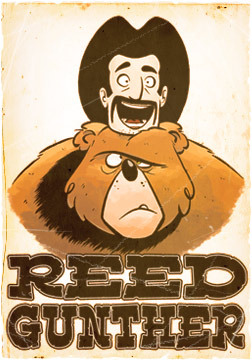 Reed Gunther will once again be set up at the Image Comics booth, right in the middle of the entire con floor!